This album is a colossal, brooding behemoth of a record. It's all about Auld Reekie, the Athens of the North, call it what you will, Edinburgh even; the ancient, the gothic, the stuck up and the down right dirty, all the denizens of this fine city's past and present are to be found here in one guise or another. A celebration, of sorts, a lament certainly, to the city that is the spiritual home of The Filthy Tongues. 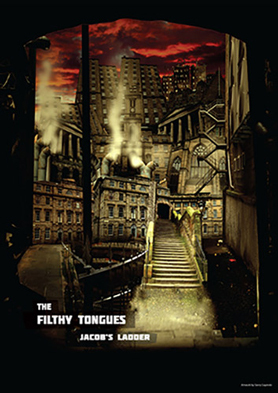 The Filthy Tongues Holy Brothers Video from Nexus Digital Media Limited. Depending on the package you have chosen it is either delivered as folded or separately, rolled in a postal tube. The Filthy Tongues Long Time Dead Promo Video from Nexus Digital Media Limited on Vimeo. The Filthy Tongues Crewcut Video. The band also wrote music for Richard Jobson's film New Town Killers and their track Big Star featured on the soundtrack to David MacKenzie's Hollywood film Spread. Over the years critics have recognised The Pixies, Echo and the Bunnymen, Joy Division, Nick Cave and Scott Walker influences, and other plumbers of the murky musical depths, but the style of this ever evolving band remains strikingly and individually their own. 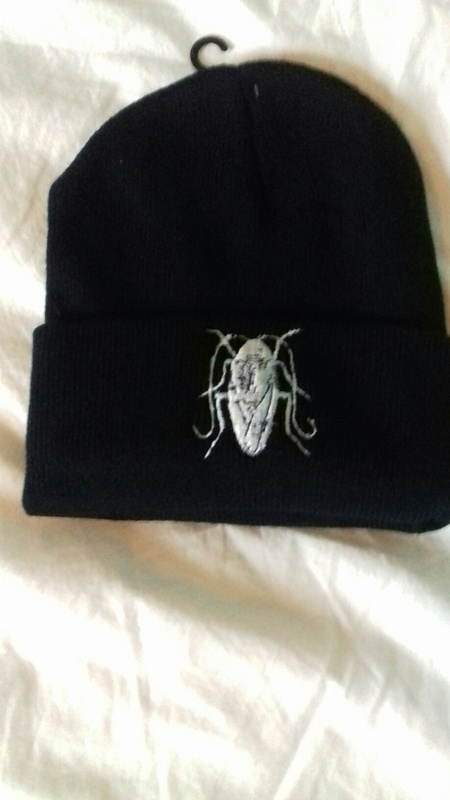 This could well be their finest material yet . . .
Sign up for all the latest updates. If you need any more information please contact us on help@filthytongues.com. You can also follow us on Twitter @filthytongues or on Facebook.